Over the last 20 years, a lot of UK waters have changed dramatically. For example, the river Mersey was one of the most polluted rivers in the UK, and now it is fishing better each year. 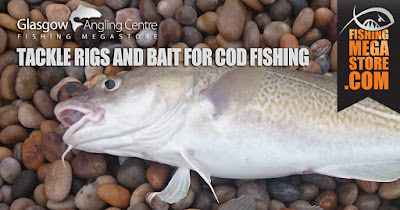 So using the Mersey as a model example, there are plenty of tips and techniques which relate to any UK Cod fishing situation. The Mersey has a powerful tide, meaning neap tides tend to be the best for sport.  Depending on where you fish in the UK, the seabed can be sand and mud, or sandstone and mussels beds. In this situation, you can either fish uptide using an uptide rod (casting) or boat rod for downtiding (drop your rig over the side). 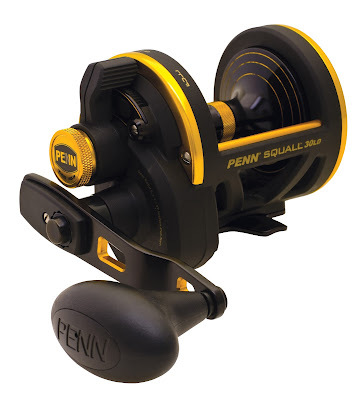 Uptiding requires a rod capable of hurling 8-12oz of lead weight and bait combined, along with a multiplier reel with a good drag system and 30-50lb braid line. A downtiding rod must handle up to 1lb of lead weight, so go for 20/30lb-class, with a matching reel loaded with 30lb to 50lb braid.  Best lead weights are 8-12oz fixed-wire for uptiding, and 8oz-1lb for downtiding depending on the size of the tide you are fishing. 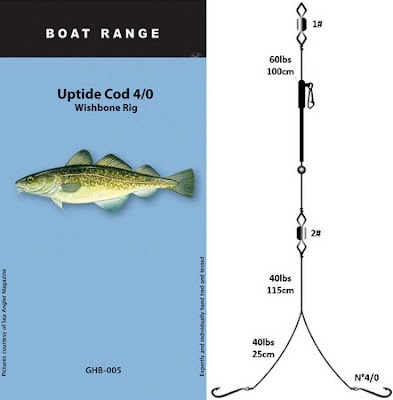 Keep your Cod fishing rigs simple. The recommendation is a running lager Pennel Rig made from 60lb mono and a size 5/0 circle hook and a 6/0 wide gape Aberdeen hook. 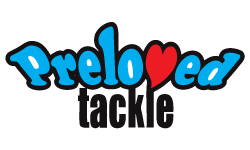 Make sure the hooklength is no longer than 3ft because a shorter trace fishes better in a strong tide.  A conventional approach for the Mersey is to use a circle hook as the top hook on the Pennel rig, and the Aberdeen as the bottom hook, because over the last few seasons, anglers have found the circle hook increases the catch rate. In fact, 70 percent of the Cod and Rays are taken on the circle hook, and this hook type is perfect for catch and release. This is because 90 percent are lip-hooked whereas most codling get gut-hooked on J-hooks. 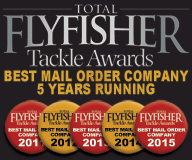 On the Mersey, from October to December the best baits are Black Lug, Squid and Peeler Crabs. However, from December to March, go for Black Lug and Squid. 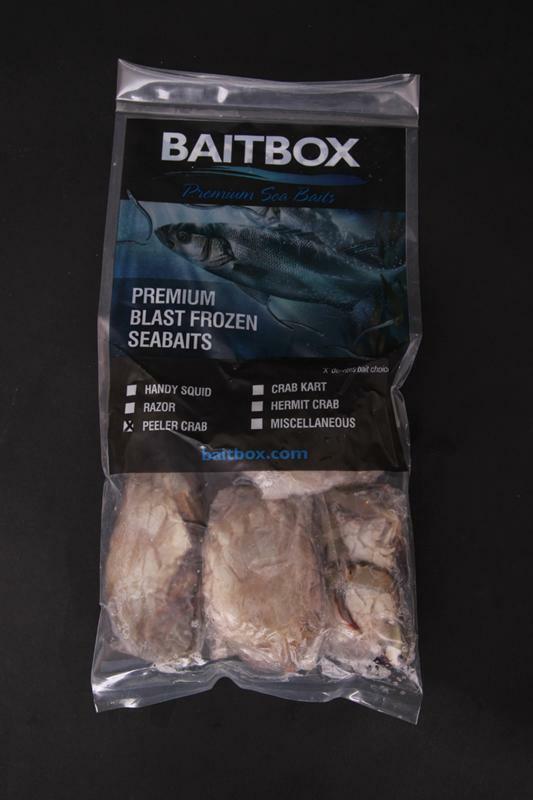 Use either fresh or frozen bait. This is also a common baiting strategy for most UK waters. 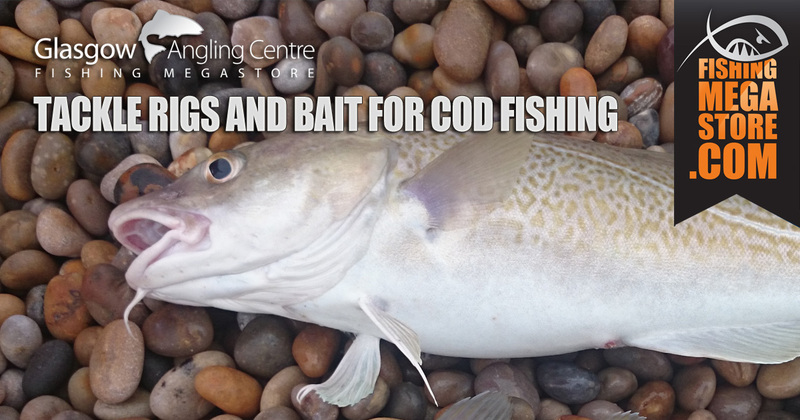 The key to catching significant numbers of Cod is changing your sea fishing bait every 15 to 20 minutes. The bait gets washed out in the tide and loses its scent. Even if the bait looks okay after 15 minutes on the seabed, change it, and your catch rate will improve. The Mersey is a silt estuary, which means the water is very coloured, so the bait’s scent trail is crucial to catching. No scent means no fish! Other Cod baits that can be good from time to time are Razorfish, Mussels and extra large Cockles. Some anglers have been reported to use Crab Cart, but it isn’t very successful on the Mersey. However, that's not to say it could work for you? The techniques highlighted are predominantly for the River Mersey, however, regardless of location, there are lessons to be learned, and techniques that can be applied when fishing for Cod anywhere in the UK. They might just work for you! 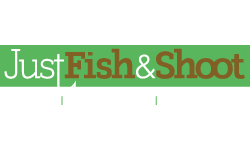 And if you are planning a Cod fishing trip, we have everything you need at fishingmegastore.  Alternatively, if you need more advice on Cod fishing tackle, rods, reels etc, you can call us on 0141 212 8880.